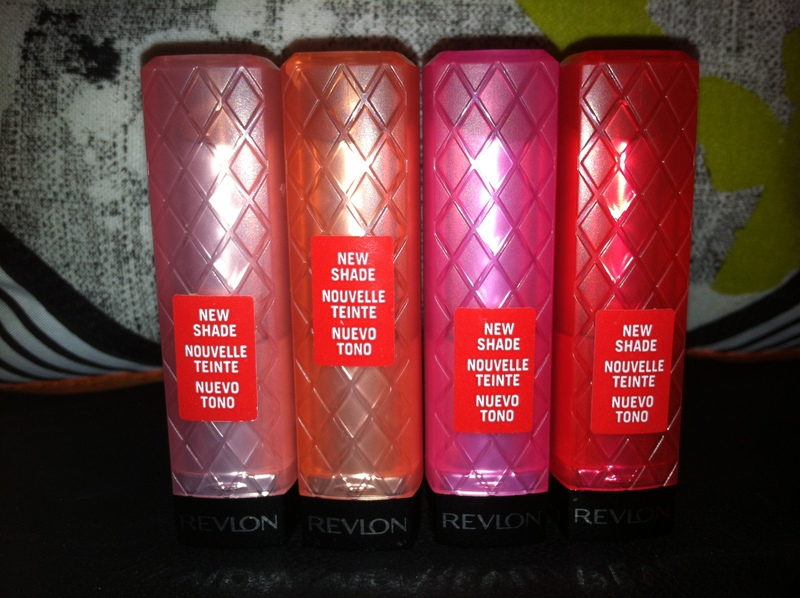 The new Revlon Lip Butters for Spring/Summer 2013 have finally made an appearance at my local CVS-needless to say I have impatiently been awaiting their arrival. The newest shades are gorgeous. 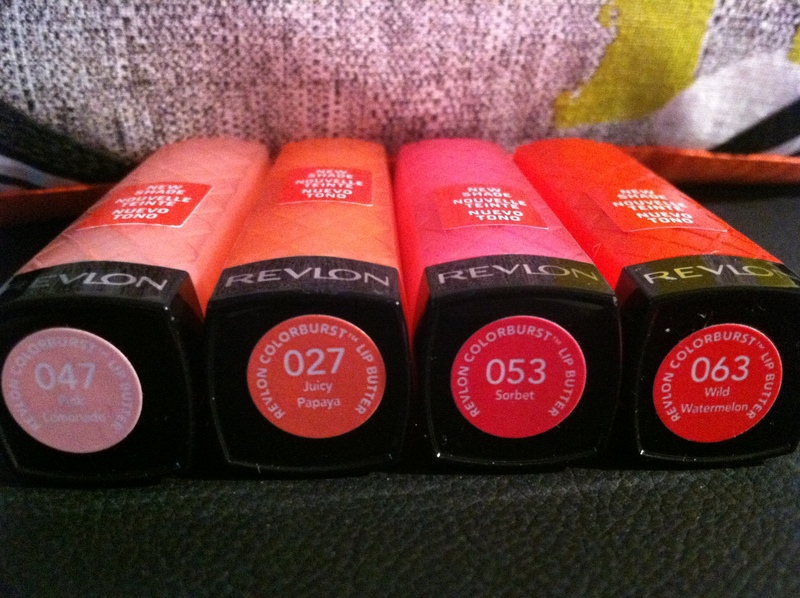 Ranging from a very light pink (pink lemonade) to a more vibrant pinkish-red (wild watermelon). 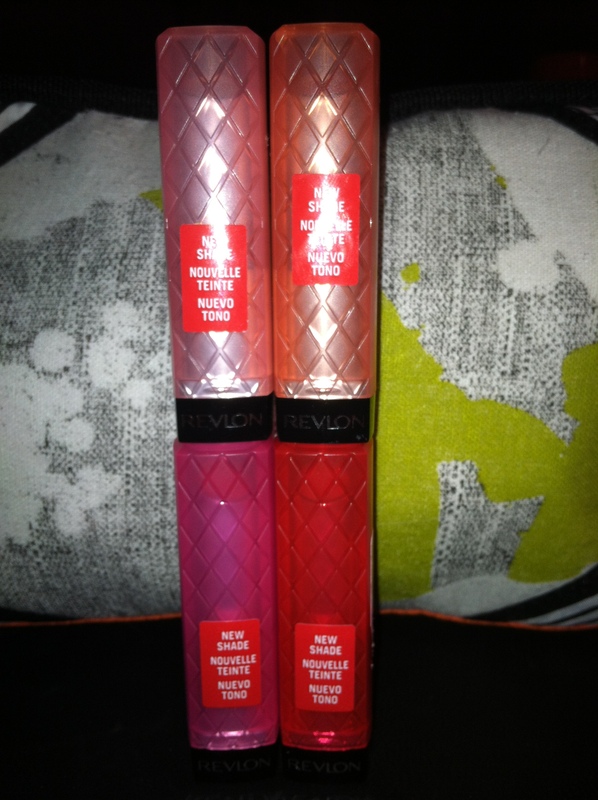 Being the beauty junkie that I am these were a definite must-have to add to my beauty stash. These cult beauty favorites are sure to be flying off the displays at Target, CVS and Walgreens. Be sure to pick them up as soon as you see them! 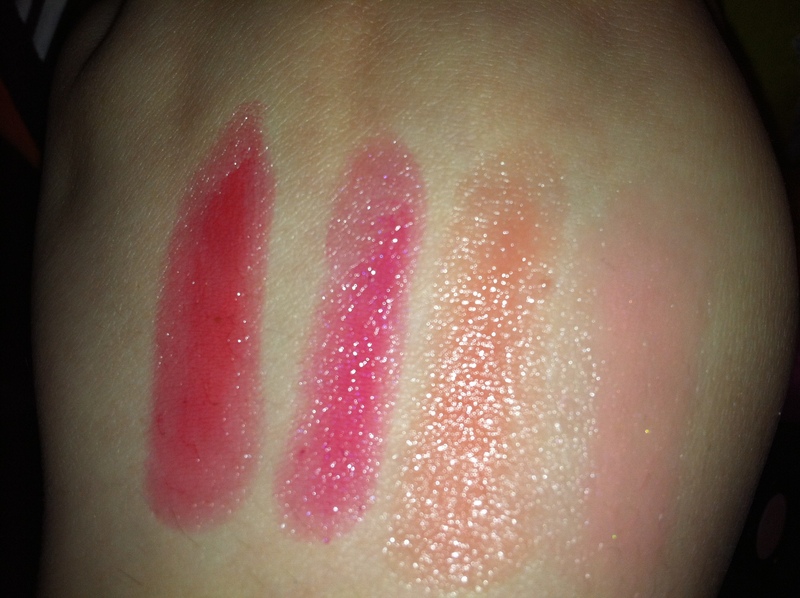 Are you a lip butter fan? let me know in the comments below. Pantone, the global authority on all things color, has recently named emerald the color the year for 2013. Here are some of my favorite emerald pieces that are sure to make your usual neutral outfit or makeup look pop!